This Jersey Pants are a great addition to any wardrobe. 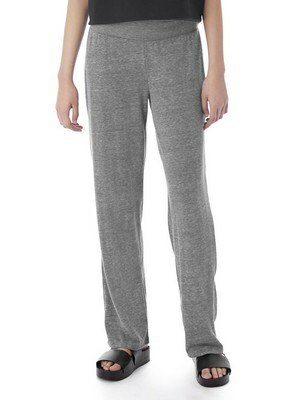 Designed with Fold-over waistband to give an extra comfort. 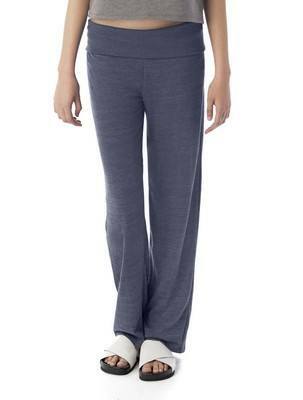 This Fold Over Eco-Jersey Pants are designed with ultra-soft material. It’s made of 50% Polyester, 38% Cotton, 12% Rayon. 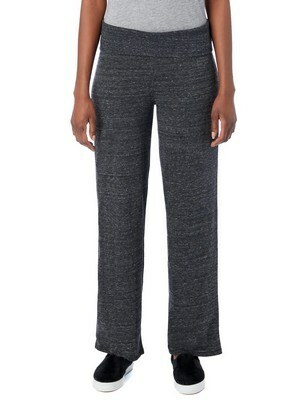 Features Fold-over waistband and Wide leg to give you an extra comfort. Add your company name and logo to create a marketing tool that everyone will want to get their hands on.